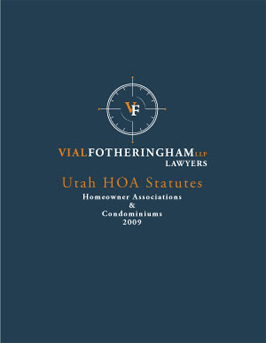 The HOA Law Center is a subsidiary of VF Law and is provided as a resource and education center. 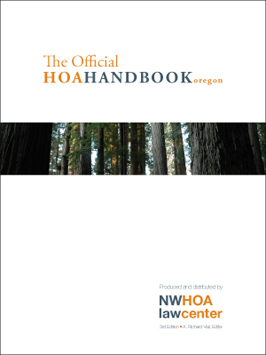 Among other important functions, it produces HOA Handbooks and Statute Reference books. We offer these publications for sale as powerful resources for community associations. Download the following form to order our publication by mail. Our statute books comprise a convenient collection of the most relevant state laws for Homeowner and Condominium Associations. Learn what every board member should know about their local homeowner and condominium association!